Driving East On Interstate Highway 24 Near Nashville. Description: Tennessee, USA-July 9, 2017. 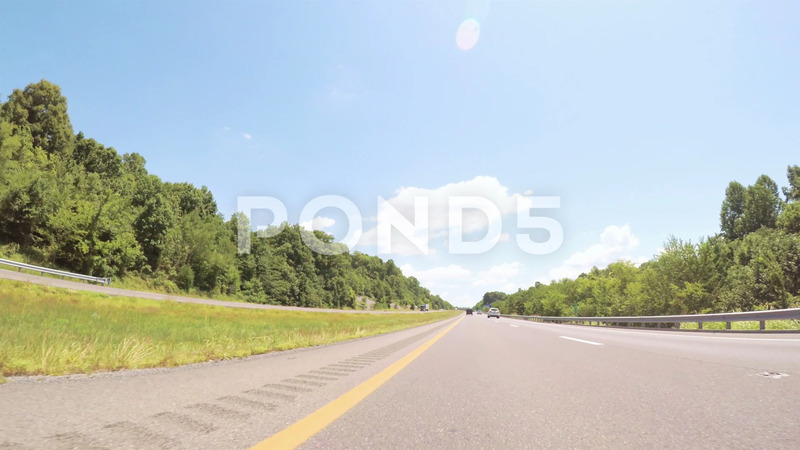 POV point of view -Driving East on Interstate Highway 24 near Nashville.